ZOLTA is a dynamic company operating successfully in the e-commerce sector. 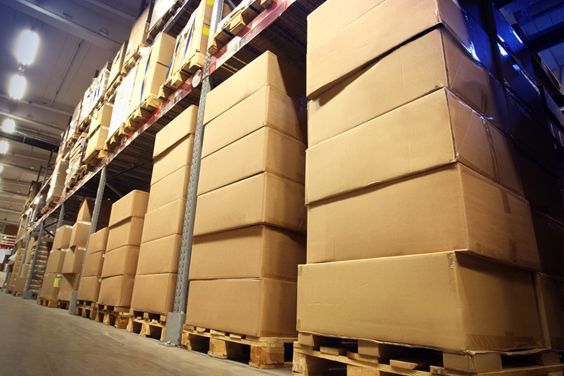 We run a network of online shops through which we conduct mail order sales. The offer is directed to retail clients as well as wholesales. The majority of our product range is manufactured by us or directly on our behalf by proven manufacturers. That's why we can offer great quality at an unbeatable price. 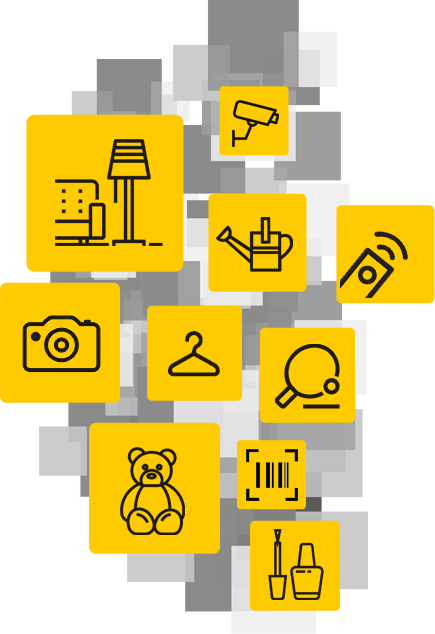 Thanks to 10 years of experience and continuous optimization we guarantee the highest standards of products and quick deliveries. .
Products for garden, tourists, garage and gadgets. Professional cosmetic devices for home use as well as for beauty salons. In addition there are available a wide range of care products and natural make-up products. Thousands of clients trusted us, both individual, bloggers and professional. Think about yourself and check our offer! The online shop offers products of brands most frequently chosen by professional speedcubers: DaYan, MoYu ShengShou, LanLan, YJ and others. We have also accessories and gadgets for Rubik's Cube enthusiasts and logic puzzles. We cooperate on our local market with young talents and support events for speedcubers. In our shop you can buy in excellent quality, carefully made protective mats under the chair. 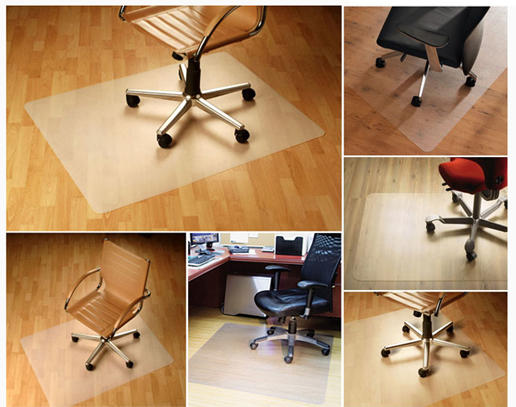 The chair pad of our company is ideally suited as a protective product under chairs, armchairs, and heavy equipment for exercise. Universal dimensions and semi-transparent form will work in every office room. We realize orders both individually and wholesale. 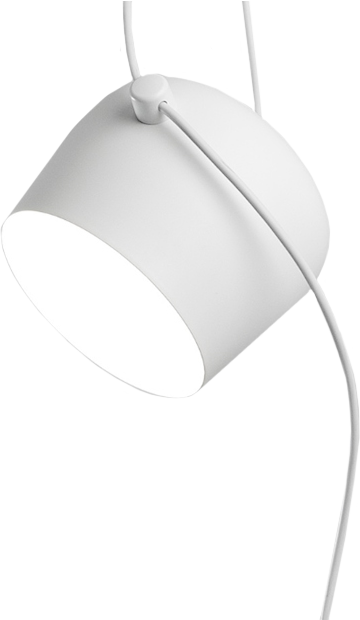 Led-lighting, which we offer, is both traditional light bulbs, wall light, and elegant lamps and chandeliers. We strive to be constantly up to date in interior design and adapt our offer to the trends on the market. Illuminate your interior with our products! In our shop we offer natural mineral cosmetics, lip glosses and make-up brushes. We are the exclusive distributor of mineral cosmetics and make-up brushes BareFaced BEAUTY (UK). We strive to make every customer of our shop feel special. Are you dreaming of impeccable make-up? Look there…. The shop sapphire-fashion.pl has got in the offer women's swimsuits. They are characterized by high quality of material, wearing comfort and attractive price. We have both one-piece and two-piece costumes. We analyze the market and constantly introduce new offer, modern designs inspired by global brands. You can complement your beach style with an airy tunic or dress. In our region, we support such actions as the MISS election. Sea, beach and vacations are waiting for you? Welcome! 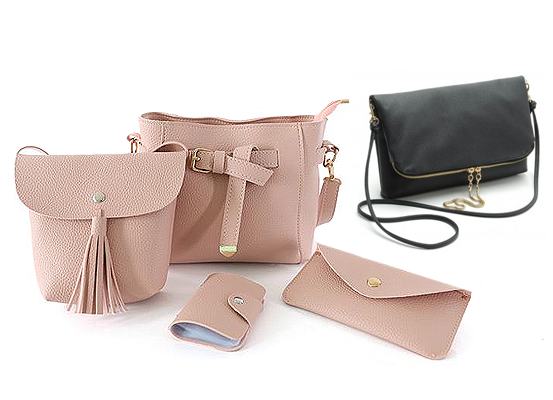 In our shop you can find a lot of fashionable and universal handbags made of soft eco-leather. Bags in various sizes are made of high quality materials and have got unique patterns that suit to every situation. Onesies. pl is a shop for every cool girl and crazy boy. 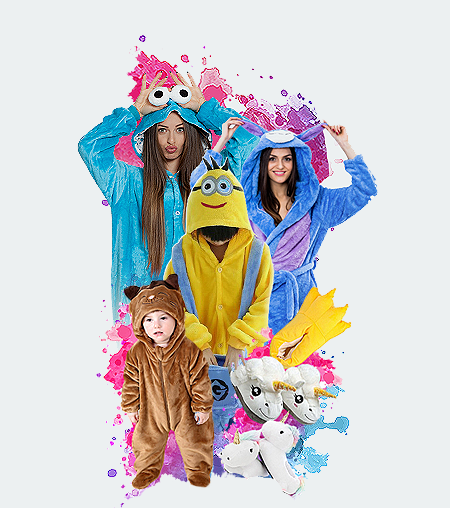 We offer great, eye-catching outfits, pyjamas, dressing gowns and slippers with animal and fairytale motifs. You will fall in love with their softness and very comfortable cut. YourSpa brand was created to meet the expectations of women as well as professional beauty salons. kostkirubika. 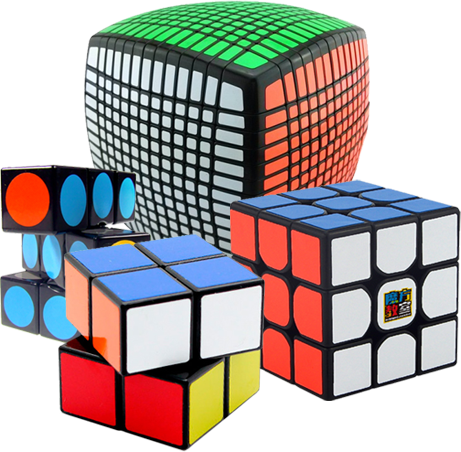 pl offers the highest quality of cubes and accessories for speedcubing. The products are addressed both to professional speedcubes as well as to those who want to start their adventure with cubes. mineralnie. 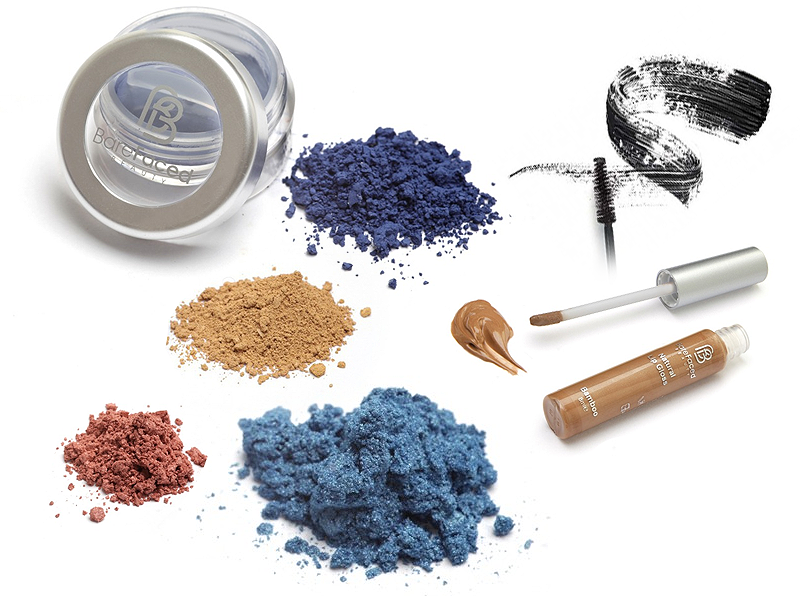 pl we have created for all women, who dream of healthy, durable and natural looking make-up. The idea arose from many years of passion for mineral cosmetics. Beach fashion - swimwear, clothes and jewelry. The latest trends and high quality materials are the hallmarks of Sapphire products. LedSolution is our brand, which distributes high quality LED lighting. Above all, we focus on reliability, durability and efficiency. We help you fulfill your dreams of a healthy body and a sporty figure by providing you with high quality fitness equipment. Copyrights © ZOLTA | All rights reserved.